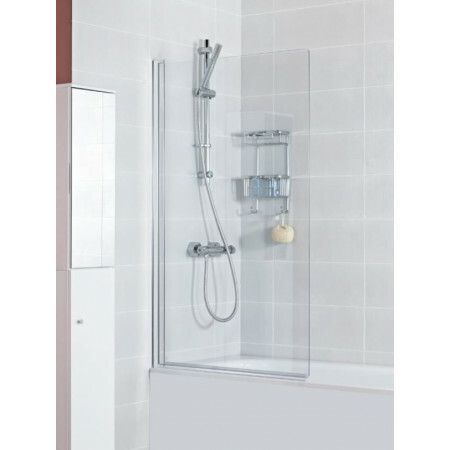 This Haven Single Panel Square Bath Screen features a bright silver wall profile with 5mm toughened safety glass and for easy cleaning, the screen is fitted with Roman’s Ultra Care Glass protection. The stylish bath screen is fully reversible and can be fitted at either end of the bath. 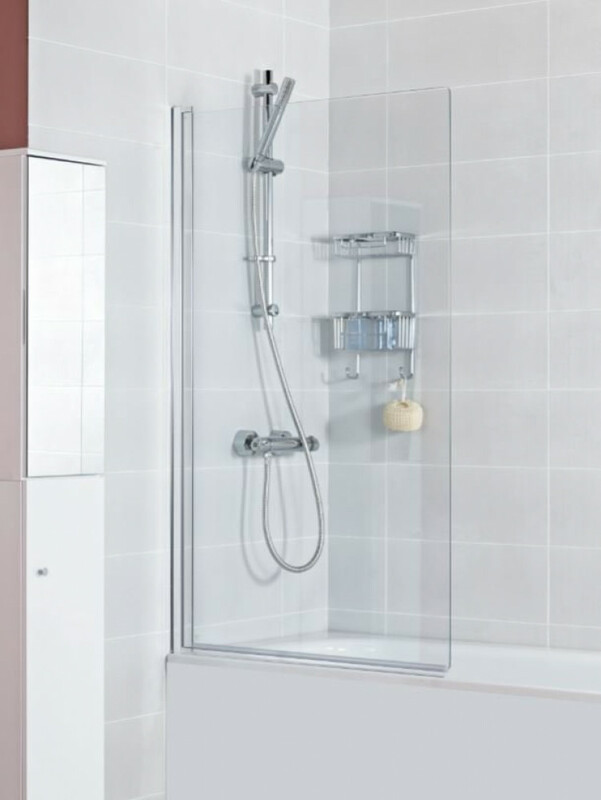 The screen is 820mm wide and provides ample protection whilst showering, for complete peace of mind the screen is supplied with a 10 year manufacturer’s guarantee.